A minister from Germany has praised the UAE’s leading role in Digital Transformation during a visit to SAP’s Middle East headquarters in Dubai. 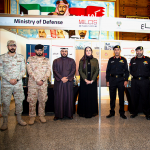 Katrin Schütz, the State Secretary of Baden-Württemberg, Germany’s Ministry of Economic Affairs, praised the UAE’s contribution to innovation during the visit. One of more than 900 Germany-headquartered companies in the UAE, SAP supports bilateral trade between the two countries. Senior officials from the German government delegation and SAP emphasised that the UAE and Germany share a culture of government-led Digital Transformation and innovation. 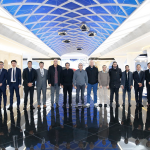 The visit underlined SAP’s commitment to exchanging global best practices in Digital Transformation to enable the UAE’s economic growth, especially across rapidly-digitising industry verticals such as aviation, oil and gas, retail and utilities. 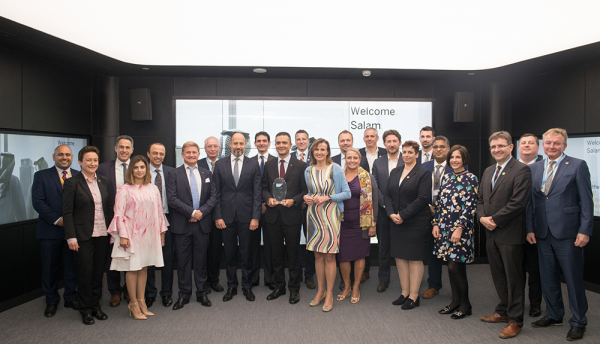 Hani Weiss, CEO of Majid Al Futtaim Retail, received the award, joined by SAP’s global strategic partner Accenture, for rolling out a SAP-based integrated e-commerce platform for customers in 15 countries. SAP is implementing a five-year US$200 million UAE investment plan.